3 maps with each 6 leaves. Published in the 60's by the Indian Government. Size: 27 x 21,5 cm. 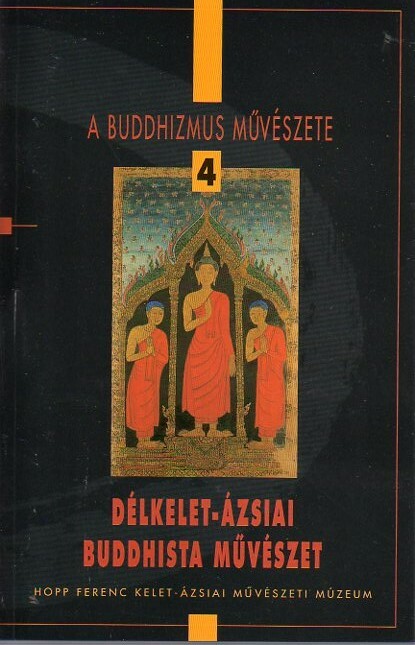 Ferenc Hopp Museum Buddhist Art series (4 volumes) published 1994-1997. Soft cover 23 x 15 cm with black-and-white and colour illustrations. Text in Hungarian. Table of content and captions below illustrations also in English. 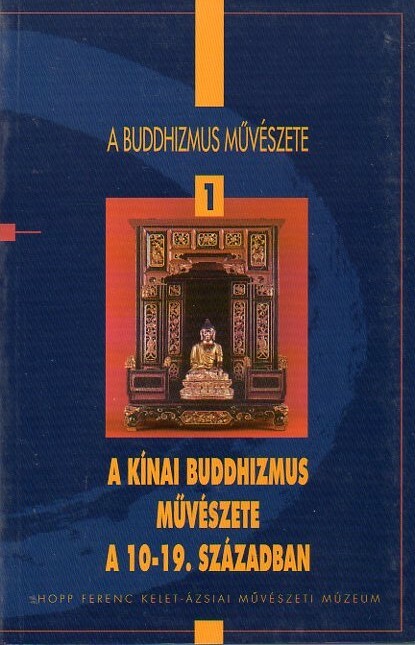 Fajcsak, G., Volume 1: China, Budapest 1994. 85 pages ca. 65 illustrations. Kelenyi, B. 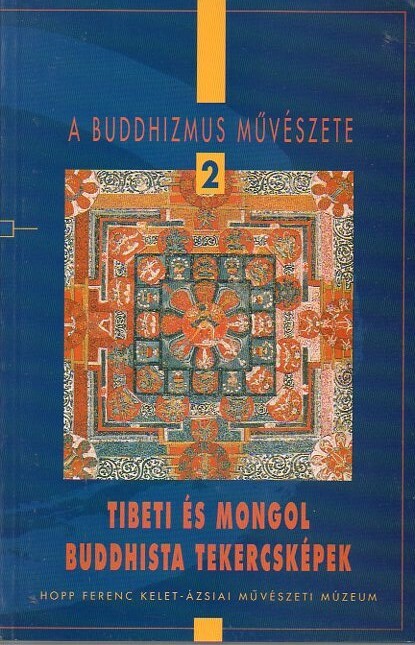 & Vinkovics, J., Volume 2: Tibet and Mongolia, Budapest 1994. 94 pages ca. 40 illustrations. 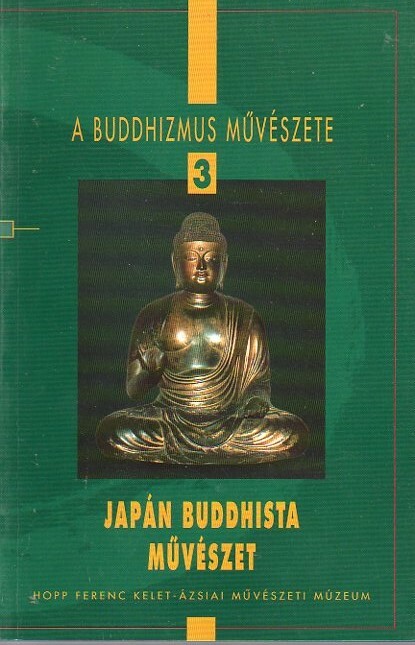 Cseh, E., Volume 3: Japan, Budapest 1996. 72 pages with ca. 50 illustrations. Rijksmuseum Bulletin, Jaargang 44, 1996-nummer 3, Amsterdam 1996. Soft cover 24 x 19 cm. 112 pages. Special issue on the Witsen Album: 17th Century Indian portraits to order(portraits of the Mughal emperors). Text Dutch, summary in English. Nelson, I. WU, Chinese and Indian Architecture, New York 1963. Hard cover 26 x 19 cm. 128 pages with 100 illustrations. Cover some wear and Tear. good copy. 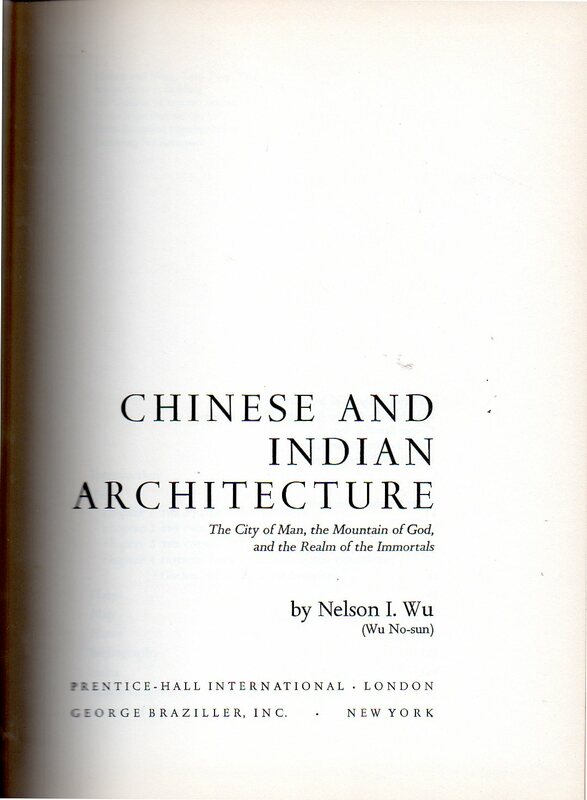 WU, Nelson I., Chinese and Indian architecture, New York 1963. Hard cover(without dust jacket) 26 x 19 cm . 128 pages with 161 illustrations. Good copy. CHRISTIE'S, Indian, Himalayan and Southeast Asian Art, Amsterdam 1995. Auction catalogue 14 June 1995. Soft cover 26,5 x 21 cm. 64 pages with 212 lots. Good copy. CHRISTIE'S, Indian, Himalayan and Southeast Asian Art, Amsterdam 1994. Auction catalogue 7 november 1994. Soft cover 26,5 x 21 cm. 56 pages with 204 lots. Good copy. VALOCKSKI. R.[ed. ], Goddes| Woman. Devi Cults and Traditional Female Roles in India, Budapest 2018. Publisher: Budapest: The Museum of Fine Arts - Hopp Ferenc Museum of Asitaic Art //ISBN: 978-315-5304-84-2. Soft cover 31 x 21 cm. 267 pages with colour illustrations and archive photos. "On the Indian subcontinent, the different regional cults of the Goddess, or Devi, as she is known in India, are rooted deep in the past. From the age of the Indus Valley Civilisation until the arrival of the globalised world of the twenty-first century, the people of India have long worshipped Devi, and continue to do so. The Goddess – like Hinduism itself – has many faces, and every different face and embodiment of Devi is accompanied by a wealth of different traditions. She is the youthful Beauty, who enchants mortals and gods alike. She is the faithful Wife, seated tenderly in her husband’s lap. She is the Mother, the birth-giver and creator of all humankind. But she is also the belligerent Warrior Goddess, who destroys evil and saves the world from catastrophe. The primary aim of the latest exhibition at the Ferenc Hopp Museum of Asiatic Arts is to present the different faces of Hindu Goddesses through the traditional female roles they fulfil. Where the Goddess appears as a beauty, a wife, a mother and a warrior, the exhibition seeks to answer the question of how these idealised female roles are manifested in earthly society. The objects on show range from classical Indian sculptures to contemporary graphic novels, underlining the continuity of subject and form between ancient and modern Hindu art. The majority of the exhibits are part of the Indian collection at the Hopp Museum, and they are joined by works reflecting the unique visual world of the living artist Abhishek Singh, which are centred on the identity of Devi. This is the first exhibition at the Hopp Museum for several decades to concentrate on Hindu art, and it encompasses the religious cults of the earliest days of Indian history, as well as the social roles and image of women today." Fischer, E., Göttinnen Indische Bilder im Museum Rietberg Zürich, Zürich 2005. Soft cover 30 x 23 cm. 112 pages with 65 illustrations. Ex library copy with usual markings. Good copy. HORVATH, V., Indiai és Javai Müvészet [ Indian and Javanese Art], Budapest 1982. Soft cover 20 x 14,5 cm. 78 pages with 143 illustrations. Text in Hungarian, short English summary; captions also in English. "The volume was published as the catalogue of the exhibition under the same title. It is intended to illustrate Indian and, above all, Javanese art with artefacts from the collection of the Ferenc Hopp Museum of Eastern Asiatic Arts. The Introduction gives a short summary of India’s main religions. 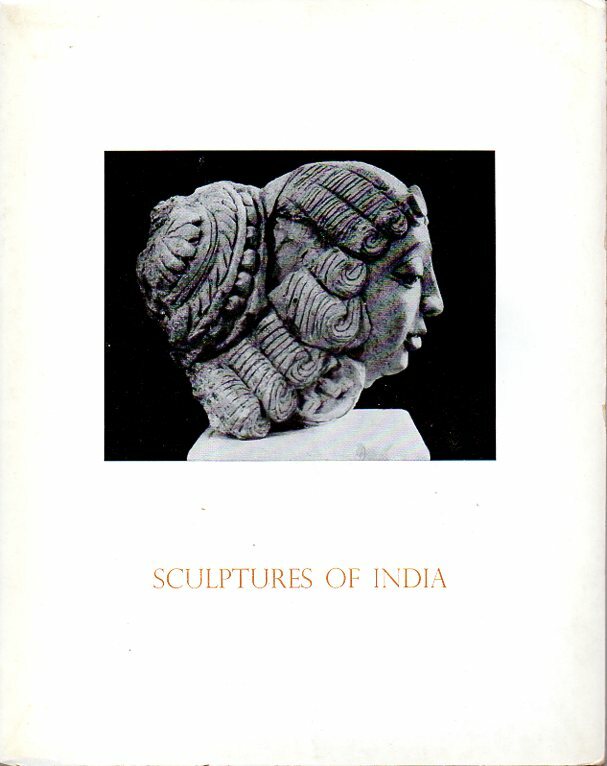 The volume then offers a short history of Indian sculpture until the 12th century. It also introduces the reader to the world of Indian wear and textile art. The author then discusses the types of wayang puppets (the most widely known artefacts of Javanese art) and the history of the wayang items in Museum’s the collection. The study closes with a short English abstract. The catalogue also includes black-and-white photos of artefacts and their Hungarian and English description. " 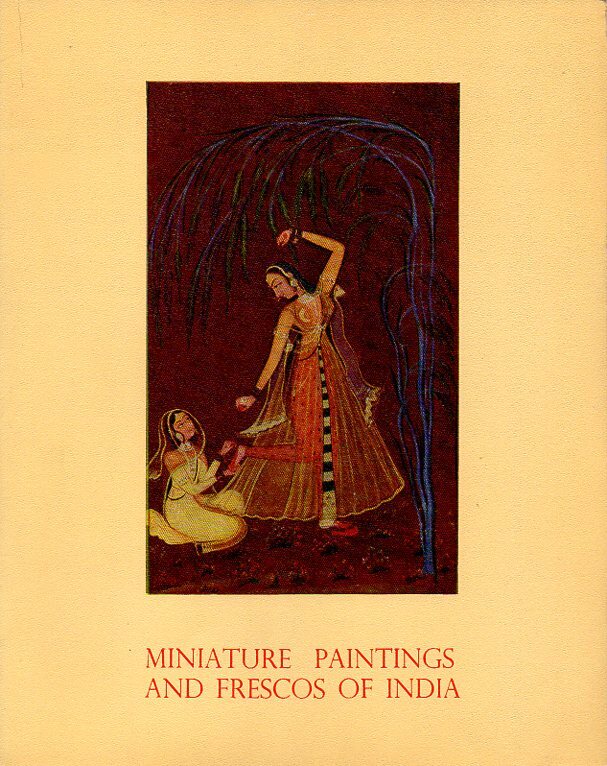 RANDHAWA, M.S., Indian Miniature Painting, New Delhi 1981.Hard cover 24 x 18,5 cm. 128 pages illustrated. Höpfner, G. & Haase, G., Metallschmuck aus Indien, Berlin 1978. Soft cover 17 x 21 cm[small oblong] Text 24 pages/214 photographs/ 91 pages with descriptions. ex librarycopy with usual markings. Good copy. ZIYAUD-DIN, Mosques of India, 1966. Soft cover 23,5 x 18 cm. 52 pages fully illustrated. Härtel, H. a.o., Katalog 1976 Ausgestelte Werke Museum für Indische Kunst in Berlin, Berlin 1976. Soft cover 24 x 20,5 cm. 226 pages of which 70 pages with photographs. Pospisilova, D. & Klimtova, Z., Otokar Feistmantel (1848-1891) and the Indian Collection of the Náprstek Museum, Prague 2011. Soft cover 29,5 x 21 cm. 238 pages with 158 illustrations. Text in English. "The monograph deals with Prof. MUDr. Otokar Feistmantel (1848-1891), Czech geologist and palaeontologist, and his collecting activities in the period during which he worked for the Geological Survey of India in Kolkata (1875-1883). While there he assembled an important collection of Indian decorative art, fine arts and everyday arts that until now, however, had not been evaluated in the broader museological, ethnological and art historical context. The collection represents the foundation of the Indian collection in the Náprstek Museum and it was already significant in Feistmantel´s time. From Feistmantel´s correspondence with the Náprsteks we know how the collection arose and how much care and effort Feistmantel pul into collecting objects. It includes important examples of Indian pottery from various centres, Kalighat paintings, paintings on mica, textiles, various boxes made of different materials, metal vessels, jewelry, arms, toys, basketry and a few musical instruments." FREMBGEN, J.W., Rosenduft und Säbelglanz. Islamische kunst und Kultur der Moghulzeit, Múnchen 1996. Hard cover 22,5 x 22,5 cm. 208 pages with 152 illustrations.